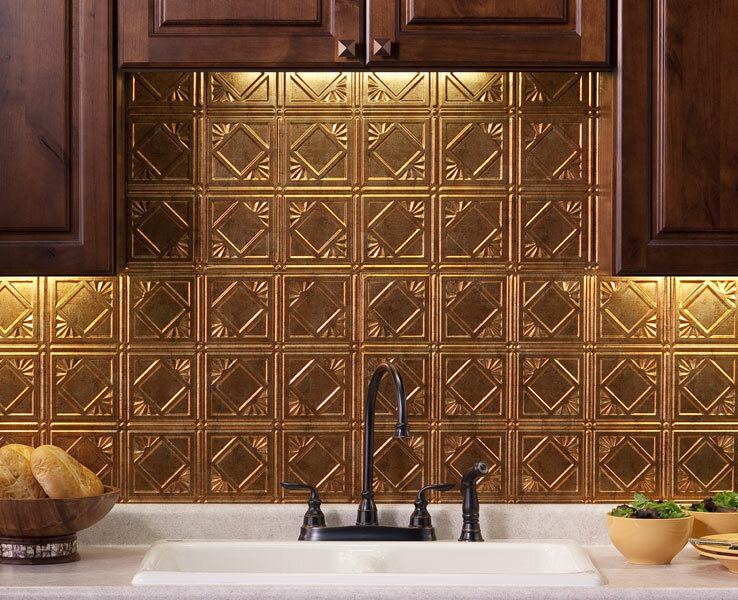 Backsplashideas.com is offering the Traditional 4 in Muted Gold backsplash tile project kit for $119, a 20% discount off the regular price. A backsplash project kit is a quick remedy for cabin fever,” said Rob Rebman, company president. “And, at 20% percent off the regular price, it’s an affordable and easy DIY project that’s perfect for this time of year. 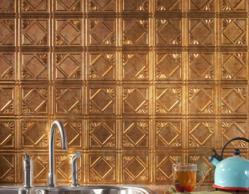 Backsplashideas.com is offering its backsplash tile project kit, Fasade Traditional 4 Style in Muted Gold, for $119 as part of its March “Cabin Fever” promotion. The 20% discounted price is good thru March 31, 2012. 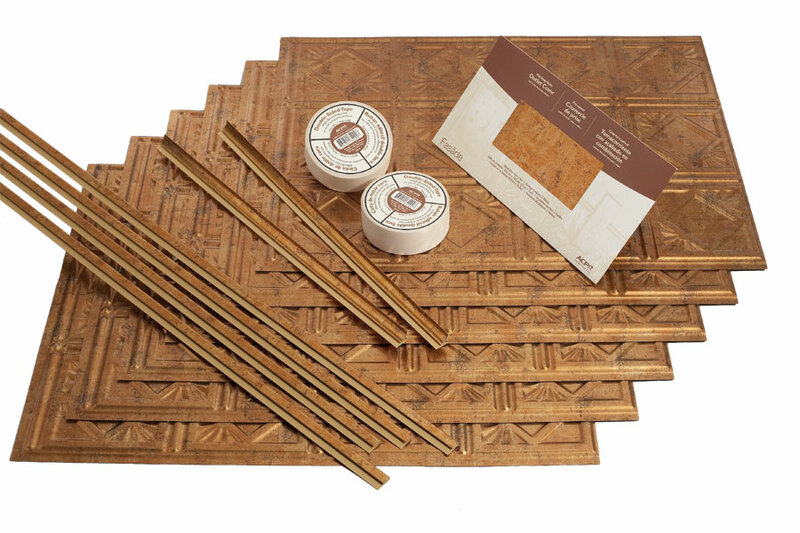 Consumers who are waiting for an end to winter can get some relief from “cabin fever” this month by updating their kitchen décor with an affordable, DIY backsplash project kit in the popular Fasade Traditional 4 in Muted Gold style and finish combination. With a variety of warm, amber hues, the Muted Gold finish ignites interest and brings a new level of glamour to any décor. The Traditional 4 style highlights repeating diamonds amid squares and abstract floral patterns in a Victorian-era design. The March special is the second in a series of monthly promotions from a campaign that launched in February. The monthly promotions will correlate with the calendar and change on the first of each month, and an aggressive pricing strategy will accompany the online specials. BacksplashIdeas.com is an exclusive online retailer of ACP products. ACP’s products blend ingenuity with style — giving customers finished projects that feature easy installation, quality, affordability and timeless appeal. Company contact information: ACP - 555 Bell Street, Neenah, WI 54956. 800-434-3750. Complete backsplash project kitThis kit contains all the components needed for a kitchen makeover. New Kitchen BacksplashBacksplash ideas for kitchen makeovers. Affordable, DIY home project.